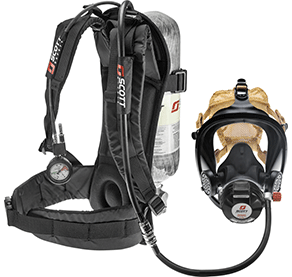 Upgrade your legacy model Air-Pak SCBA to the most current edition of the NFPA 1981 and 1982 standards with our new NFPA 2013 Compliant Upgrade Kits. The kits provide a lower cost alternative to purchasing new SCBA. 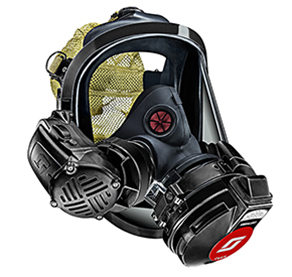 Upgrade legacy model Air-Pak SCBA to the most current edition of the NFPA 1981 and 1982 standards with the new Air-Pak SCBA NFPA 2013 Compliant Upgrade Kits. The kits provide a lower cost alternative to purchasing new SCBA, allowing fire departments to maximize the service life of existing equipment. For those departments with 4-5 years of service life remaining on breathing air cylinders, the NFPA 1981, 2013 edition upgrade kits enable you to continue using those cylinders, while taking advantage of newer technology enhancements. Upgrade kits are offered for both the NFPA 1981, 2002 edition and NFPA 1981, 2007 edition Air-Pak SCBA. 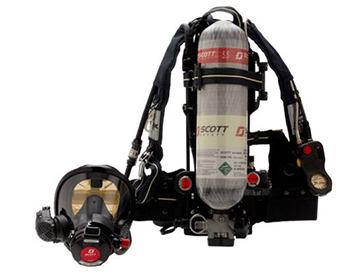 Current Scott Safety Air-Pak SCBA users can comply with the latest NFPA standard without the added expense and infrastructure challenges associated with purchasing new SCBA. Provides improved accountability and situational intelligence during fireground operations. Customers may choose to upgrade to 4500psi or 5500psi which provides profile and weight reduction, while minimizing user fatigue. 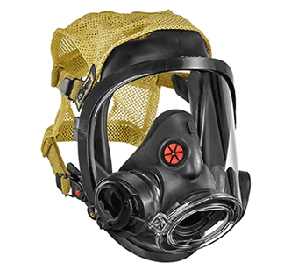 Replaces older components that may be worn and provides technology enhancements to current Air-Pak SCBA. Minimizes out of service downtime and maximizes operational efficiencies.